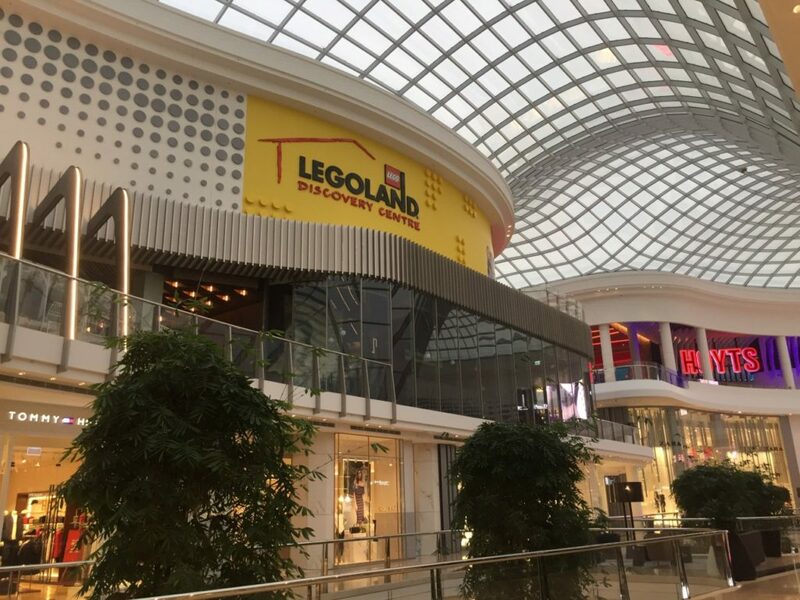 The LEGO portion of the internet has gone nuts this week, with the opening of the LEGOLAND Discovery Centre in Melbourne – Australia’s first LEGO Shop, and the first in the southern hemisphere. This is huge for Aussies, and while I’m on the other side of the country (around 5 hours flight away), it’s still exciting that there’s one so close. I was hoping to get to the opening myself, but there was a delay in the process and I couldn’t get cheap flights at short notice, so instead, I’m doing a round-up, so you know where to go to keep up with the news. When I get there myself, I’ll be sure to write something. I’m not going to go too much into the whole debacle about adults not being allowed entry into the LDC without a child but I will say this. It’s a kid’s centre, designed for kids. 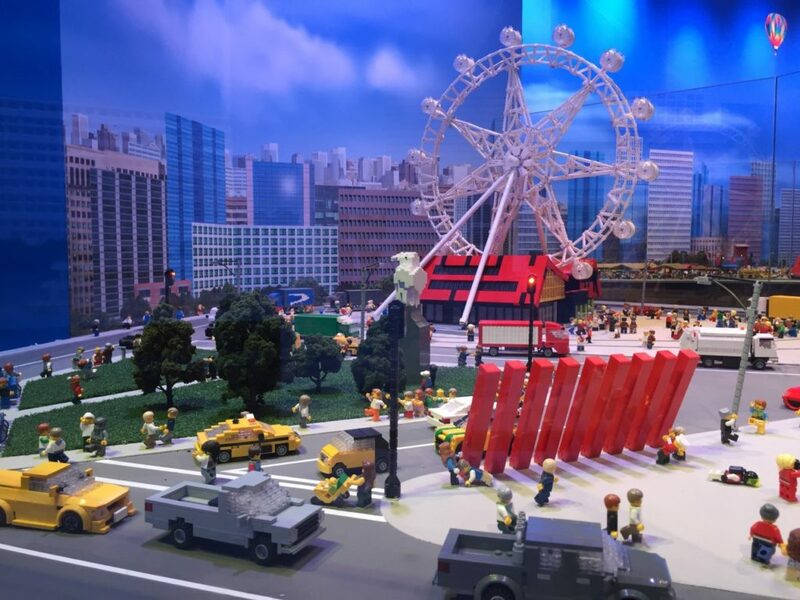 Yes, Miniland is there for the adults among us, but we’ll still get access on monthly AFOL nights. You can get to the shop without a kid, and this isn’t limited to the Melbourne store. Every LDC around the world has this same policy! As adults, we get to spend copious amounts of money on LEGO (well, some of us do), so, to those who have expressed their disappointment/anger/outrage, let the kids be kids, and stop being so entitled. It’s a toy after all. Yes, we love it, but it’s primarily for kids. Anyway, enough of that, here’s a quick selection of some of my picks from other Aussie blogs regarding the LDC. 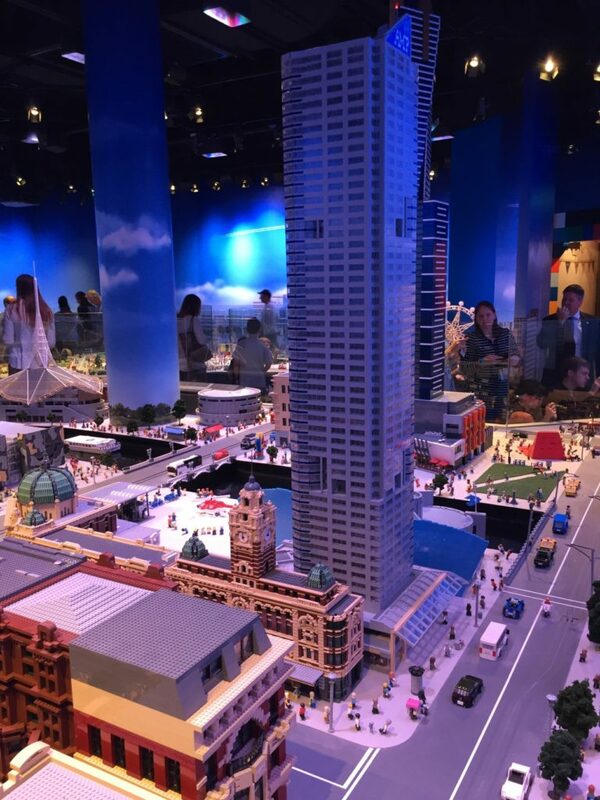 A local WA blogger, All About The Brick was able to be there and took loads of great photos, especially of the Melbourne Miniland. I’m looking for any excuse to get to Melbourne now! Bricking Around explored the rules of the “no kid, no entry” policy, and conducted some extra research, getting in touch with the Victorian Equal Opportunity and Human Rights Commission about the policy – some interesting reading. The Rambling Brick added some more information, as well as some quotes from various people, including the General Manager of the LDC, and the Chief New Openings Officer from Merlin Entertainment, the company behind the LDC, and many others around the world. Lastly, Jay from Jay’s Brick Blog shared his insights, as well as a great video tour of the LEGO Shop, and a nice spread of what’s available at the Pick A Brick Wall. That’s it! If you’ve been to the LDC, let me know what you thought! Cheers to All About The Brick for the great images. 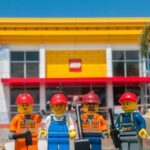 We have an Opening Date for the Dreamworld LEGO Store!